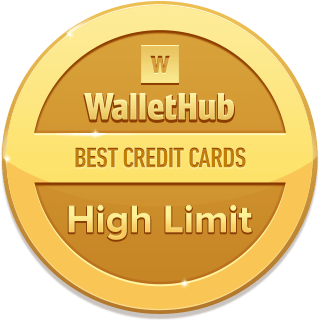 WalletHub makes it easy to find the best high limit credit card for you. High limit credit cards are usually reserved for people with good or excellent credit (some cards are from WalletHub partners). As a rule of thumb, you should be able to get a $5,000 limit if … show moreyou have good credit and a $10,000 limit with excellent credit. But that’s not a given. And your credit standing isn’t the only factor that affects your ability to get a high credit limit credit card. Affordability plays a big role, too. In other words, will you be able to afford a high spending limit, given your income, assets and existing debt obligations? And this explains why many credit cards for people with good or excellent credit have minimum starting credit limits as low as $500, or even $250. It’s also worth noting that each person’s idea a “high” credit limit may differ. A high limit for someone with limited or bad credit, for example, will be … show morefar lower than a high limit for someone with good or excellent credit. With that in mind, WalletHub’s editors compared 1,000+ credit cards to find the best high-limit offers for different types of consumers. 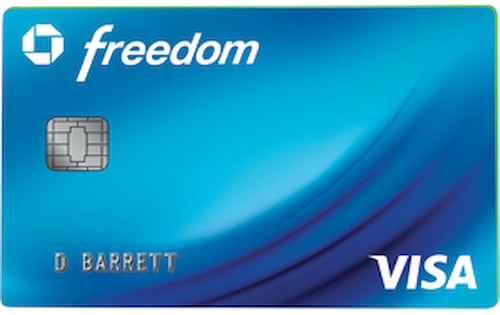 The best high limit credit card is Chase Sapphire Reserve®. It has one of the highest credit limits available right now, giving all approved applicants a starting credit limit of at least $10,000. 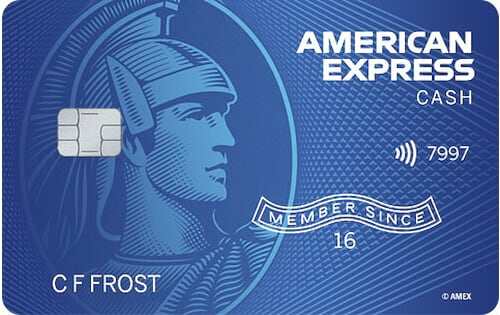 The Sapphire Reserve card also has a big rewards bonus to match, offering 50,000 points (worth $750 in travel booked through Chase) for spending $4,000 in the first 3 months. Cardholders get a $300 annual travel credit, too. 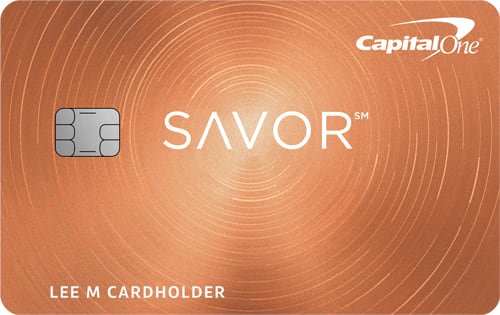 The thing is, the Sapphire card needs both a high credit limit and big rewards bonuses to make its $450 annual fee worthwhile. 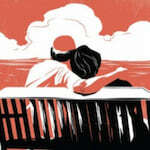 But it can still be a great deal for high-spending frequent travelers. 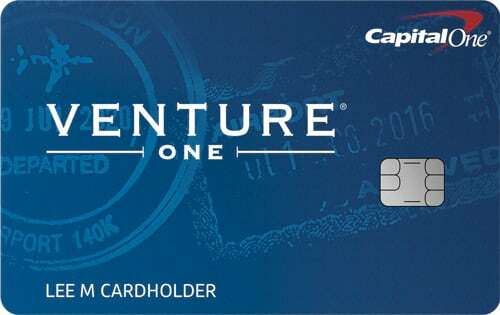 In general, travel rewards credit cards tend to have the highest credit limits, with the top tier of offers giving at least $5,000 in spending power to start with. But that’s not a hard-and-fast rule, and not everyone can get approved for one of the best travel credit cards. 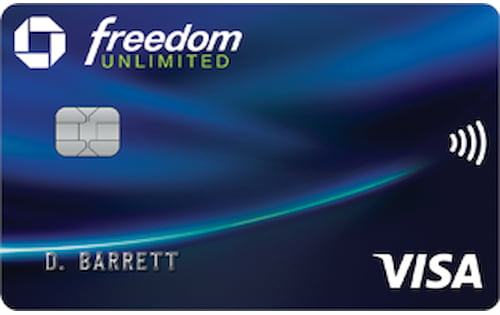 To help you find the right high limit card for your particular needs, WalletHub’s editors compared the spending limits, rewards, rates and fees offered by 1,000+ credit cards. 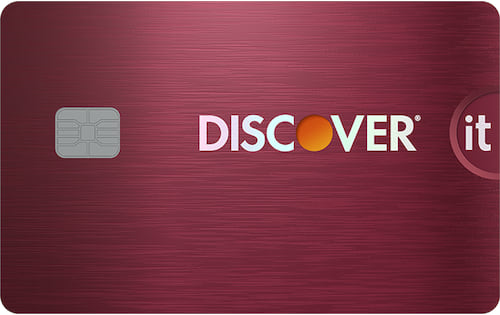 We then picked the best high-limit options in the most popular credit card categories. Checking your credit score clearly is an important step toward finding the highest limit credit card that you can get approved for. 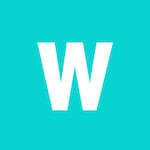 If you don’t know where you stand, you can check your latest credit score for free on WalletHub. The highest credit card limit possible isn’t public knowledge. Some people have reported limits of $100,000+. But in order to get that kind of spending power, you’d have to have a ton of assets and income, along with spotless credit. 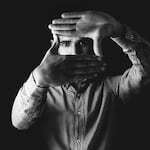 Most credit card issuers don’t disclose a maximum credit limit for their cards, so it’s hard to say for any individual card. 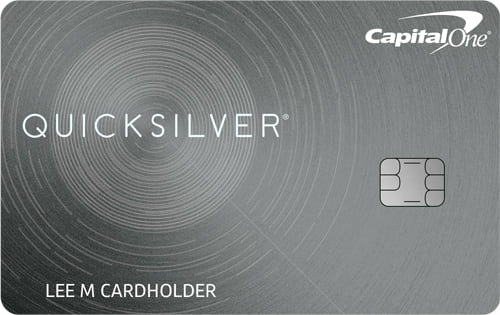 But many companies do share their cards’ minimum credit limits, and some cards definitely have higher minimum limits than others. For example, one credit card that requires good credit for approval might have a $5,000+ credit limit, while another offers just $500+. Similarly, you’ll find limits ranging from $500+ to $10,000+ among cards that require excellent credit. Let’s look at some of the most popular offers with high floors and, hopefully, even higher ceilings. 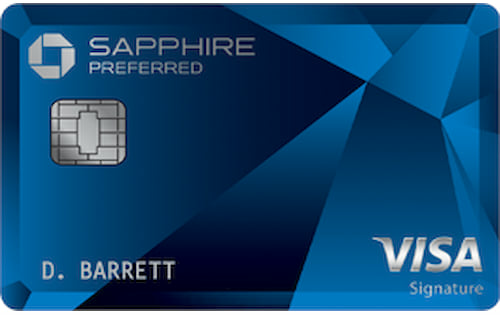 High Overall Minimum: Chase Sapphire Reserve – You’re guaranteed a credit limit of at least $10,000 with this card, but it comes with a $450 annual fee and requires excellent credit. If you’re a high spender, though, the points you’ll rack up can be well worth it. 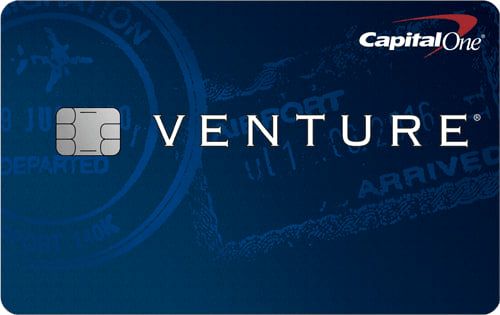 High Travel Minimum: Capital One Venture – This card has a $5,000 minimum limit. It requires good credit and charges a $95 annual fee that’s waived the first year. And it gives excellent value on travel rewards. High Student Minimum: Discover it for Students– Students can look forward to a limit of at least $500. That’s pretty good for a first card when you have little to no credit history. High Bad Credit Maximum – Wells Fargo Secured: This card accepts a refundable security deposit of as much as $10,000, which will serve as your credit line. Again, keep in mind that with the exception of Wells Fargo Secured, these are all minimum credit limits. So your limit could be a lot higher based on your creditworthiness. In order to have a better chance of getting a high limit, you should make sure to always pay on time, use 30% or less of your available credit, pay down your debts, save money for the future, and otherwise make good financial decisions. 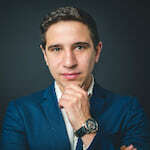 Potential credit score damage is the most serious concern resulting from going over your credit limit, as credit utilization – the ratio of your available credit and your consumed credit – accounts for about 15% of your overall score. Other than this, going over your credit limit could result in over-the-limit fees, a decrease in your credit limit, or other penalties imposed by the credit card provider since this can be regarded as poor credit management and high lending risk. You can find out more about the effects of using all your available credit here. Credit cards for people with average credit tend to have fairly low credit limits – usually somewhere between $300 and $2,000. That’s because most people with average, or fair, credit have relatively short credit histories and/or red flags on their credit reports. 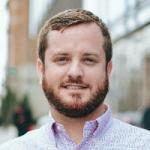 Without a long track record of responsible use, issuers generally won’t feel comfortable lending you significant sums of money. But it is difficult to determine what your exact credit limit will be in advance. In the case of unsecured credit cards, the credit line will be determined by a review of your creditworthiness, income and debt, and will be disclosed when you are approved. You generally won’t be able to qualify for a credit limit increase until you’ve paid at least six consecutive monthly bills on time, or unless your credit standing and income have improved a lot since you applied. If you need a higher spending limit to accommodate a particular expense, a secured credit card always is an option. Secured cards require you to place a refundable security deposit, the amount of which typically serves as your spending limit. So you can increase your limit simply by adding to your deposit. You just won’t be borrowing any money, which means a secured card won’t help with emergency expenses you can’t already afford.